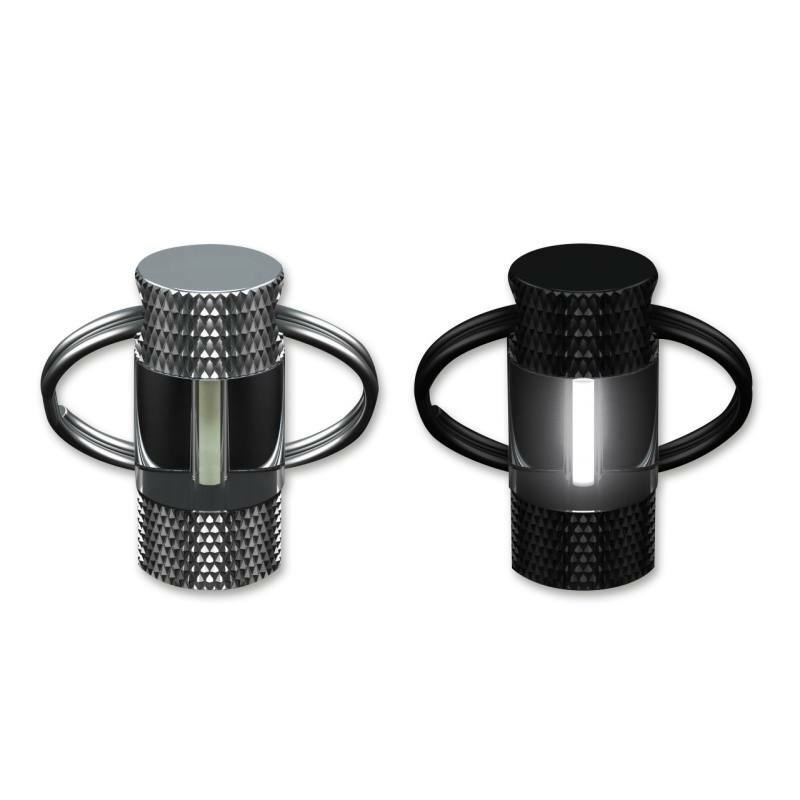 trigalight are small, airtight sealed glass tubes coated on the inside with a luminous substance. The coating is "fired" with electrons emitted by the tritium gas which causes the layer to light up. All encased in a tough stainless steel container.